While in Door County for vacation, we bought a large bag of apples to bring home with us. I enjoy making recipes with apples — apple muffins, baked apple pancake — well, you get the idea. I have always hesitated in eating an apple without cooking it because of the fear of the pesticides that most of them have that make my mouth itchy. These apples are no exception. One slice of apple and my mouth started itching. It didn’t matter that I had washed the apple. The pesticide penetrates into the apple. 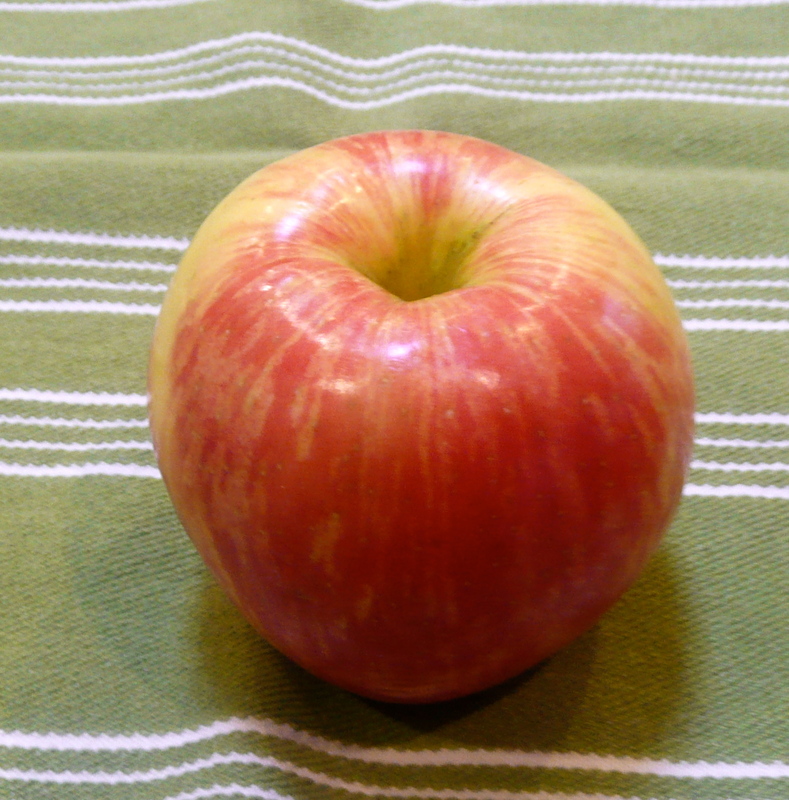 An article in the CBS News stated that apples top the list for pesticide contamination. Yet the health benefits of eating fruits and vegetables outweigh the risk of the pesticides, according to the article. So – for now, I’ll continue using the apple in recipes. I just can’t enjoy them in their pure form.